Product questions? Talk to us. What makes Mega Slam better? 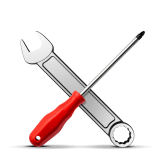 How do I install my system? All pro. All the time. The most pro outdoor basketball systems. Made for any game. Any season. Anywhere. 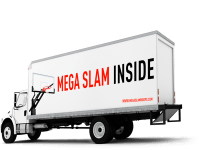 See what to expect after you order your Mega Slam Hoop. See what it takes to install your Mega Slam. What else you want to know about the Hoops? Ready to talk? 877-321-MEGA© Mega Slam Hoops. All rights reserved.